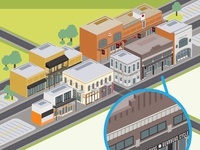 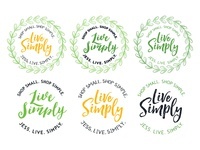 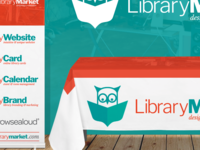 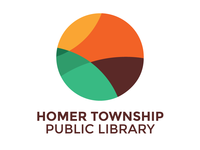 Steven Trotter, Chief Creative Officer for Library Market, is a creative director, startup junkie and community activist with over 20 years experience. 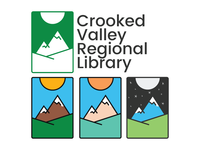 Crooked Valley Regional Library - v4 — Demo logo for internal use. 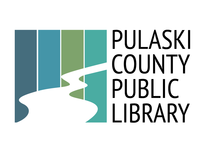 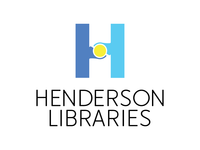 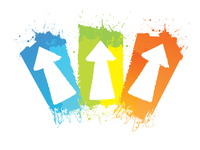 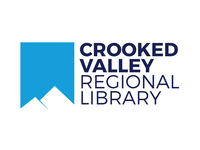 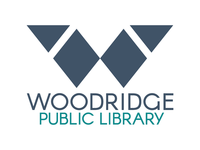 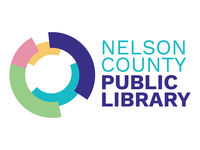 Crooked Valley Regional Library - v3 — Demo logo for internal use. 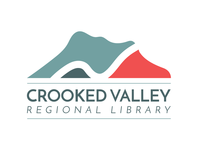 Crooked Valley Regional Library - v2 — Demo logo for internal use. 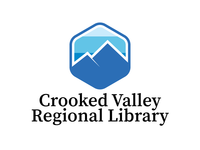 Crooked Valley Regional Library - v1 — Demo logo for internal use. 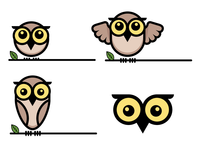 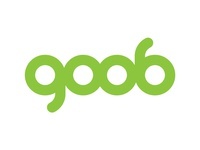 Goob Ambigram — Playing around with ambigrams possibilities for a future mural project.